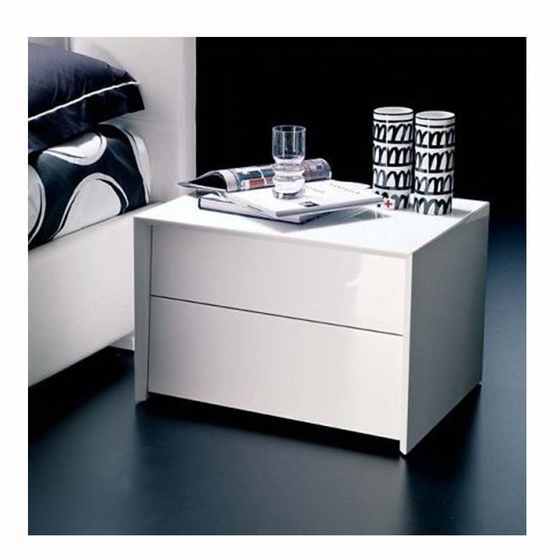 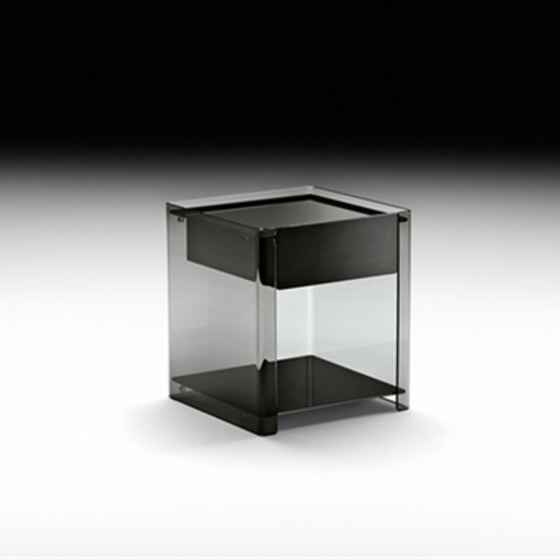 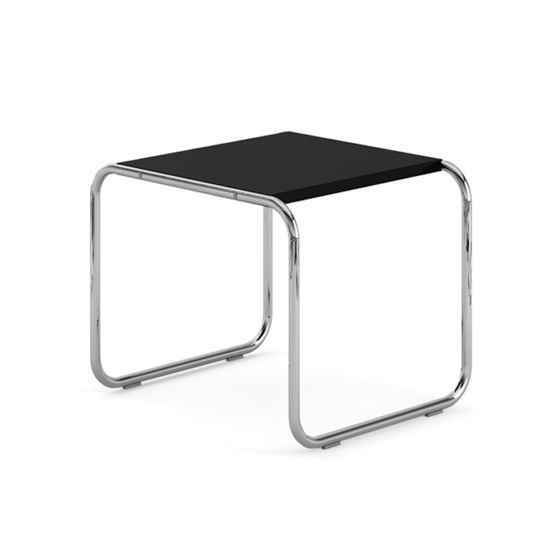 A side table provides a functionality and beauty in a small, compact piece - the perfect accessory for any room. 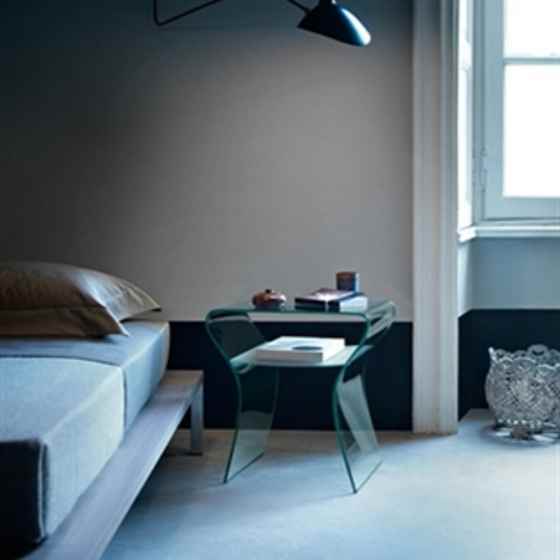 Whether providing a surface for a lamp by the bedside, accompanying an armchair or placed nearby the sofa, a side table will bring a small but highly useful surface in many shapes, sizes and styles. 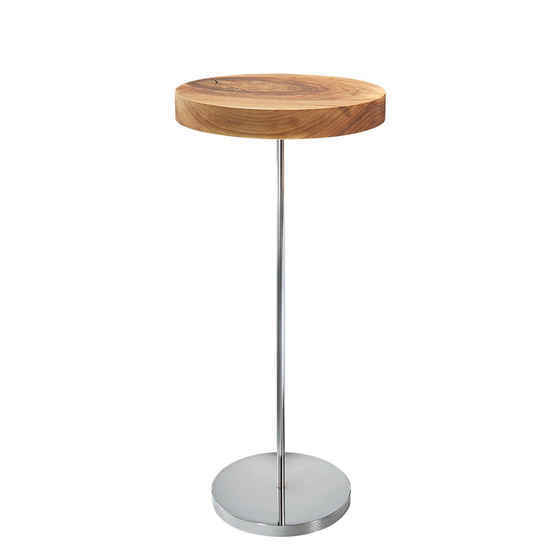 The smaller proportions of a luxury side table can take on many shapes and designs - from a tall, slim piece that has a sculptural quality, to a weighty, heavier piece that has a satisfyingly solid look. 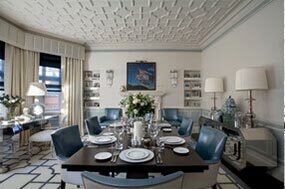 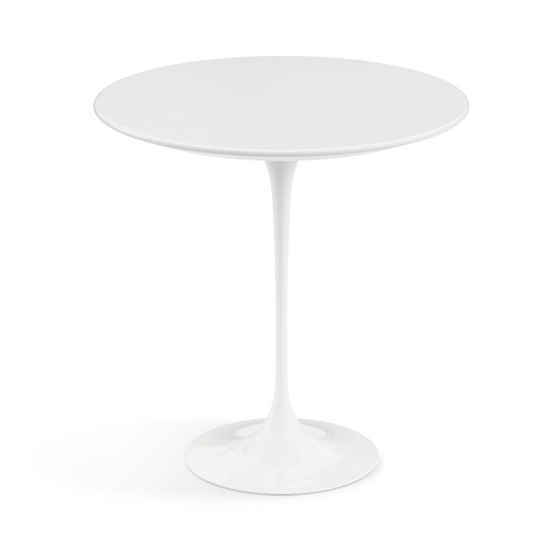 The tabletop varies greatly in size for a side table - a piece with more height will tend to have a smaller surface, whereas pieces that are lower to the ground can take a larger expanse for the table top. 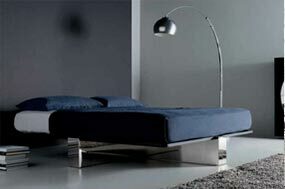 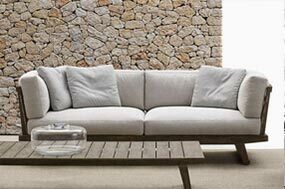 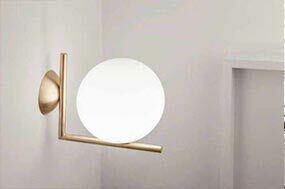 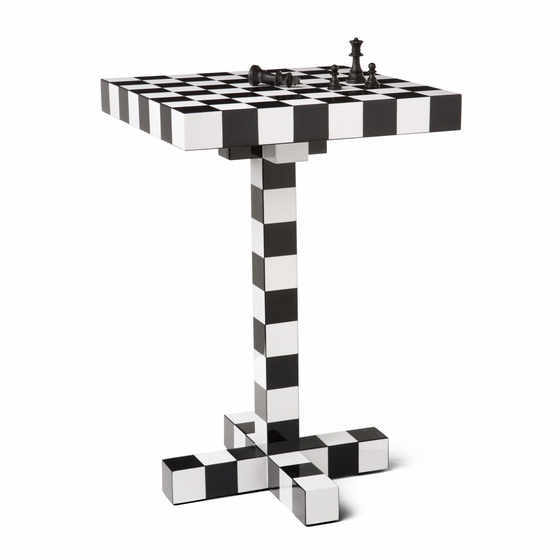 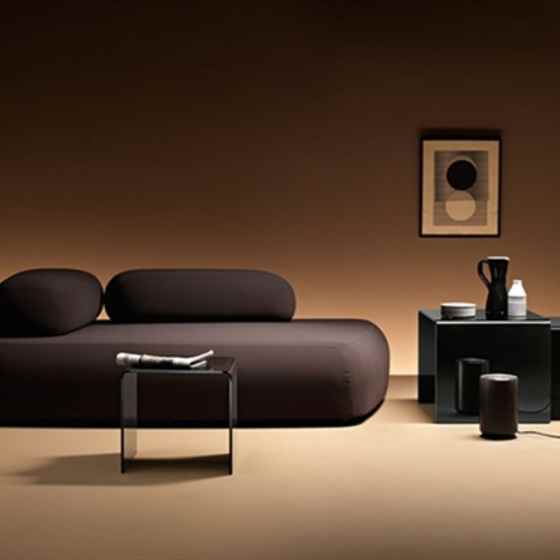 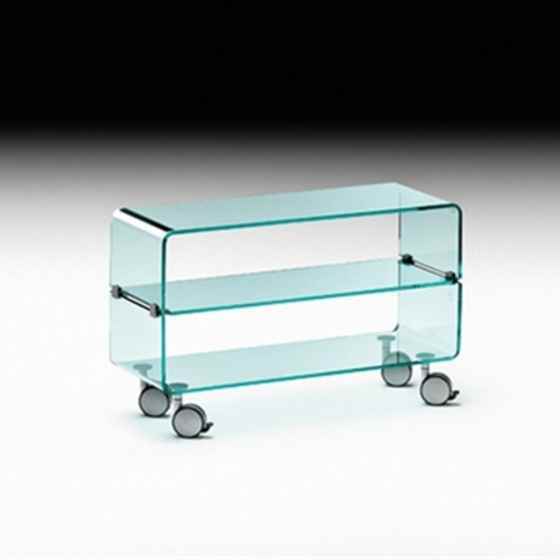 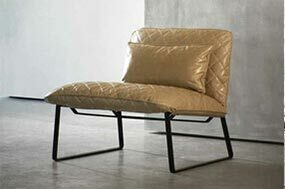 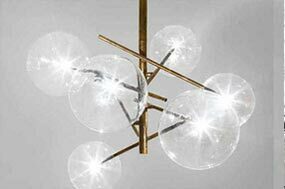 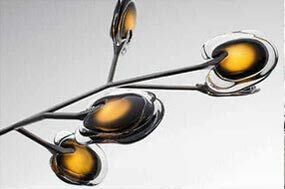 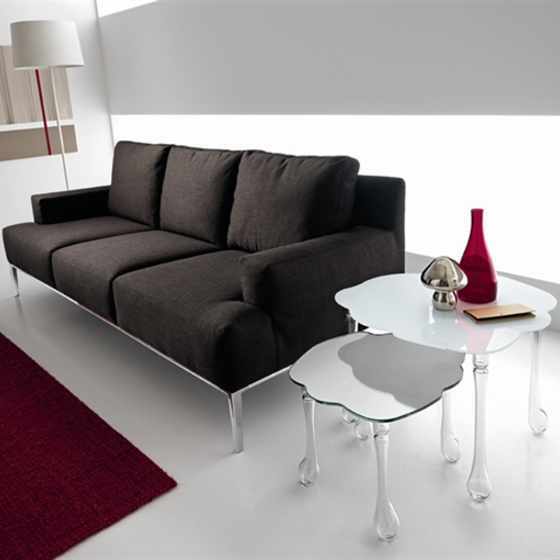 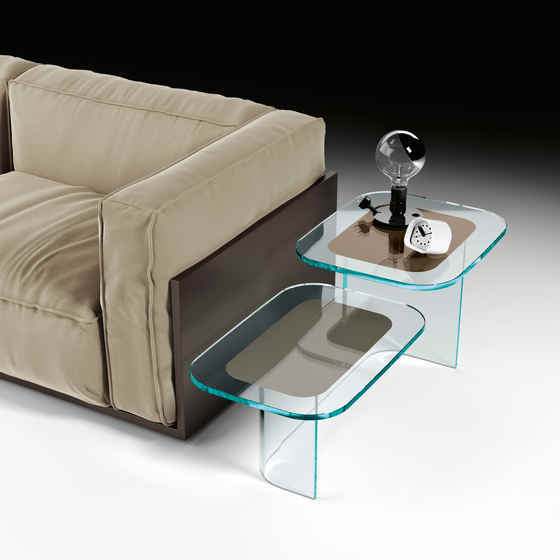 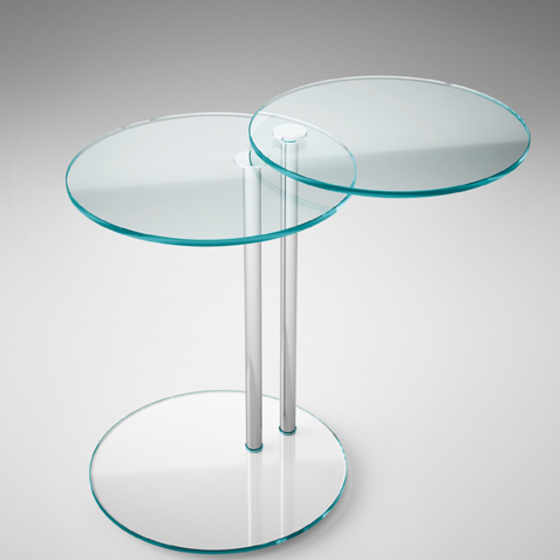 Made in many materials, the base is most often crafted in wood or metal which brings weight and stability to the piece. 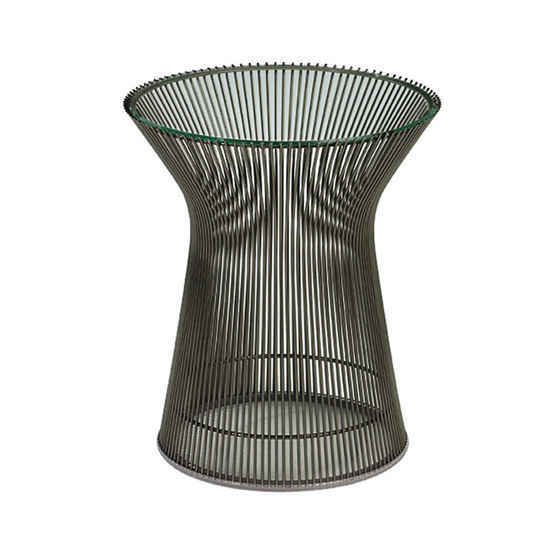 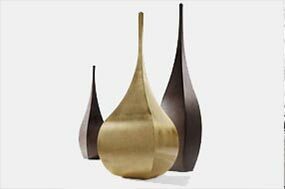 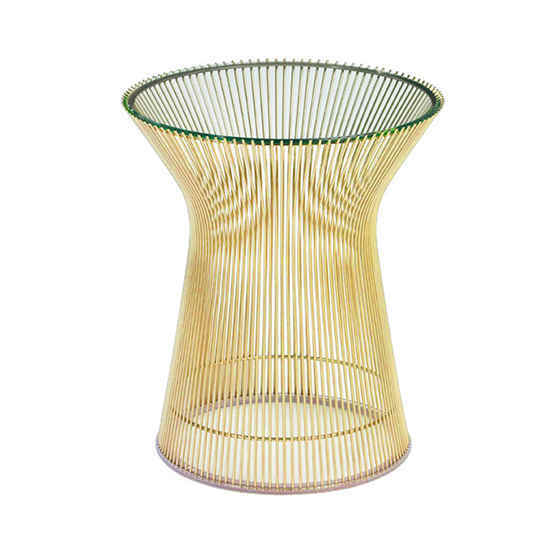 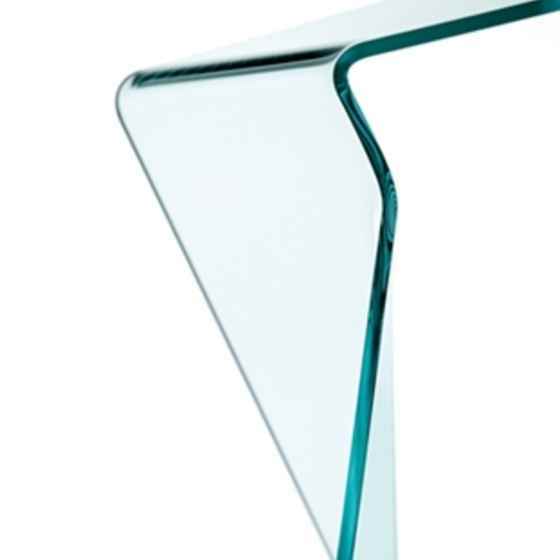 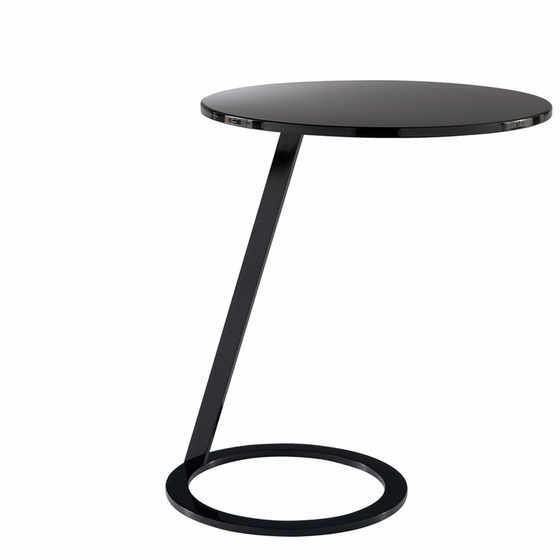 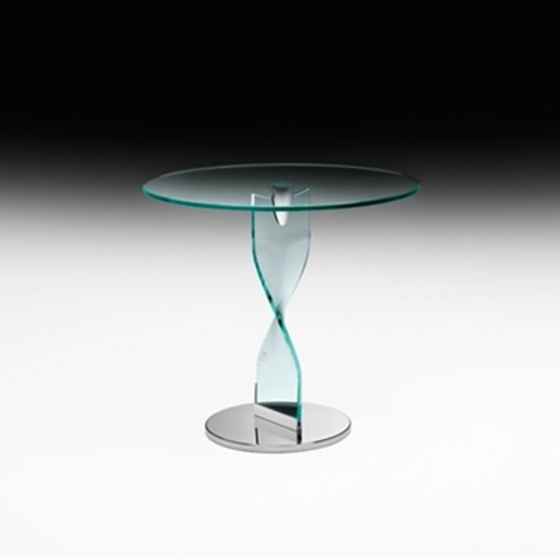 The design of the base can range from a traditional silhouette with four table legs, to a single, central leg to a highly detailed, or intricately shaped base. 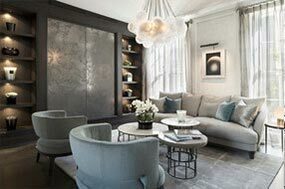 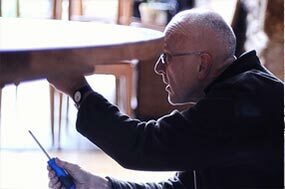 Most designs have the option to add a finish to the base, as well as the tabletop, with options including leather upholstery, a chromed, brushed brass or a painted finish on metal bases, and a matt/glossy lacquer or a variety of stains and paint colours for wooden bases. 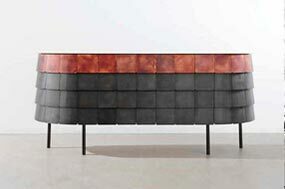 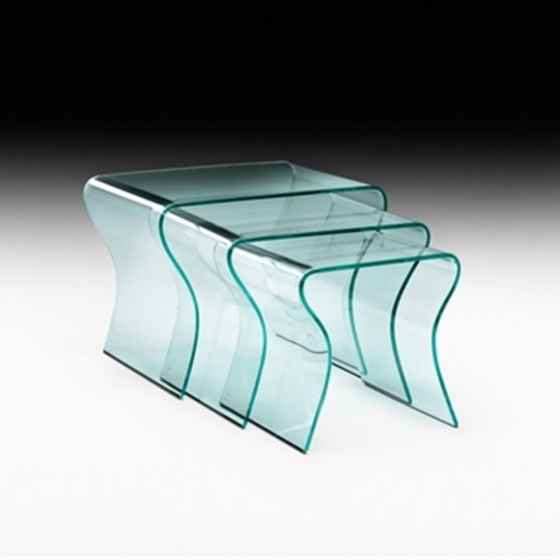 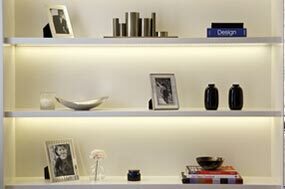 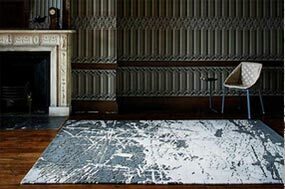 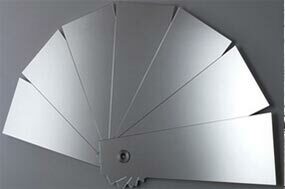 The tabletop, in all of its shapes and size, is available in an array of materials. 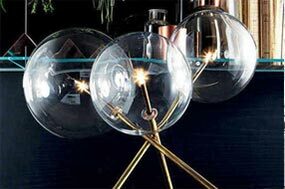 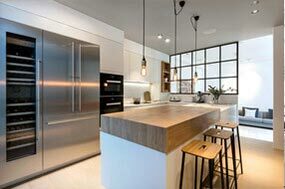 A glass tabletop can have an ultra-clear finish for a clean, modern look, whereas smoked glass tends to have a more retro feel. 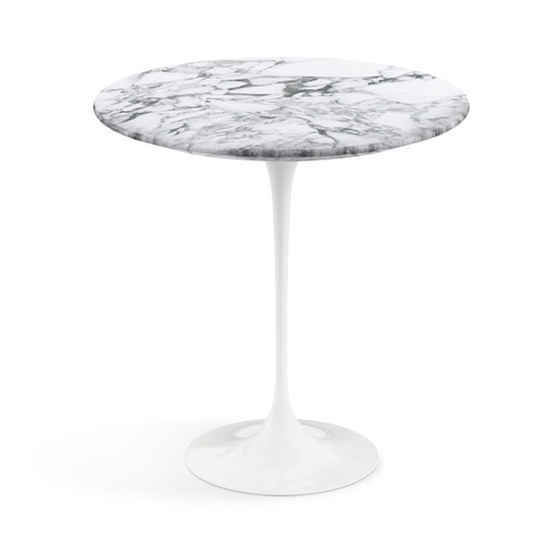 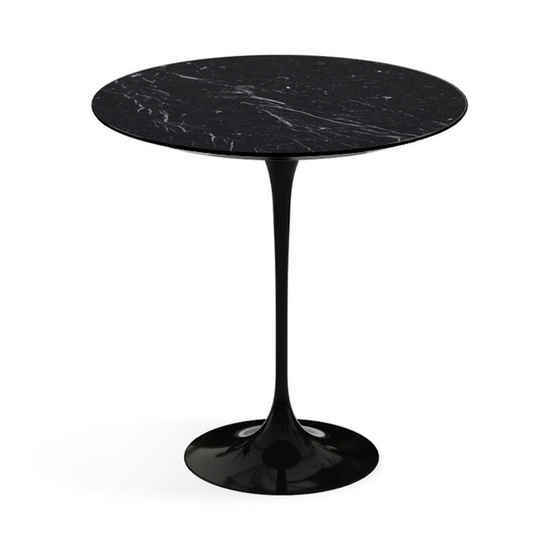 A marble tabletop - whether its crisp, white Carrara or sumptuous, rich Emperador - has a luxurious lustre, whilst its intricate swirls of colour bring an organic touch to a modern piece. 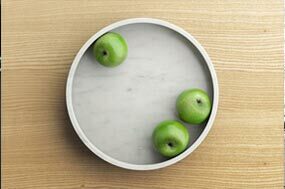 A natural wood has a beautiful warmth, which encompasses the striped effect that is typical of a Canaletto walnut or the more fluid knots and swirls in other wood types. 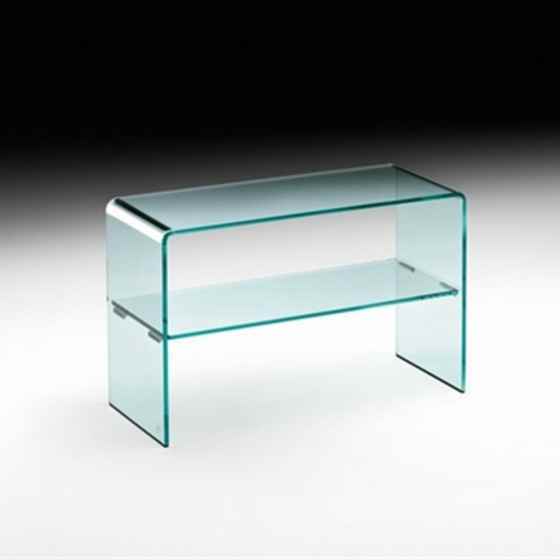 Matt or glossy lacquer is another option for a side table that will bring a sense of fun and a pop of colour to the piece. 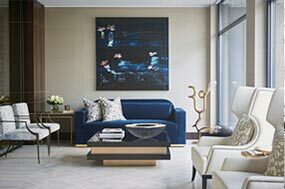 A luxury side table is an opportunity to include new materials, colours and textures into a room - its small proportions make it the perfect piece for a vibrant colour or a glossy finish, however it can also be a discrete and chic piece that sit harmoniously within the room’s scheme. 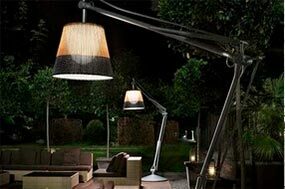 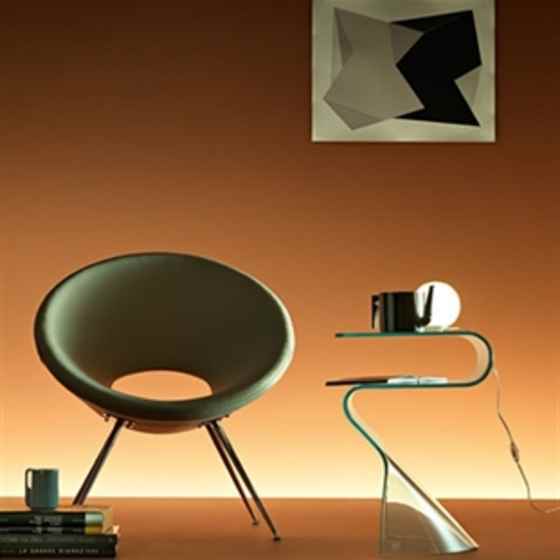 A heavy or light frame will help to create a mood - spindly, metal legs have an ultra-modern feel whereas a structure in natural wood may bring a mid-century or Scandinavian touch. 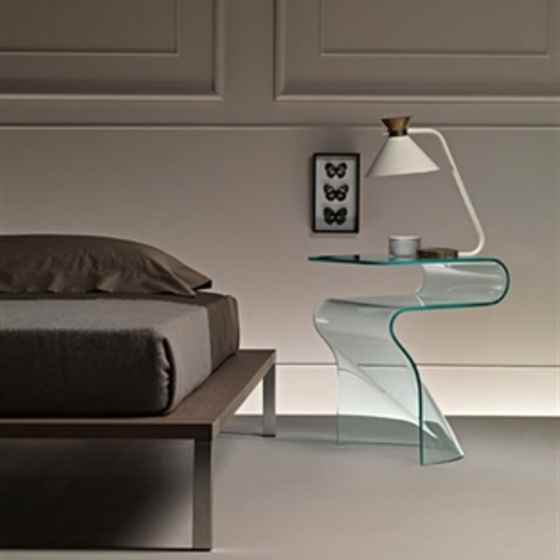 Several contemporary side table designs have been made so that they work well as individual pieces, but that sit together to create a dynamic grouping. 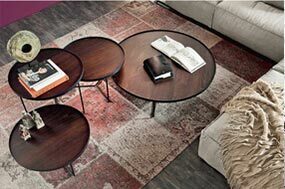 Grouped side tables bring character and individuality, especially when in mix-and-match colours or in varying sizes and shapes.